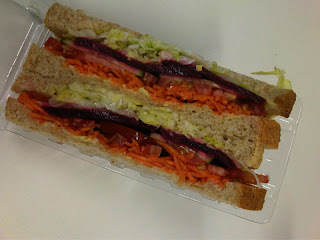 Cheap – tell me where else you can get a loaded salad sandwich on brown for $3? 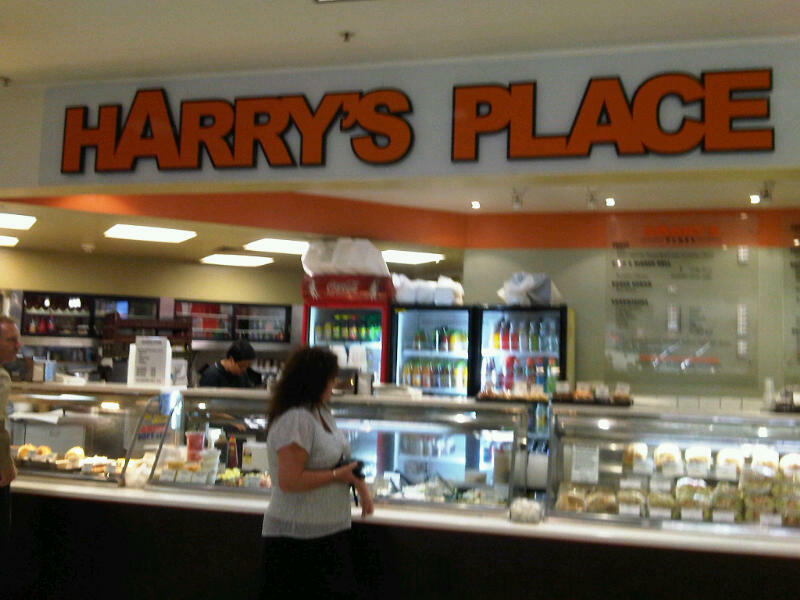 Harry’s is a family run business. 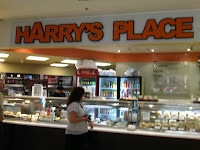 The people running it now are definitely not Harry but they have been running the place for eons. Service is with a smile and a joke for regulars. Prices have remained almost static (price hike of 40c in the past two years on my salad sandwich) and the crowds keep coming back. Ignore the chains and megacorps and support local business. Well, the sands are running through the hour glass and soon I’ll be moving on to a new job outside the CBD. Whilst it’ll offer some new horizons, this is one lunch time haunt I’ll be sorry to say goodbye to. Now that I’m going though, I can share the secret.